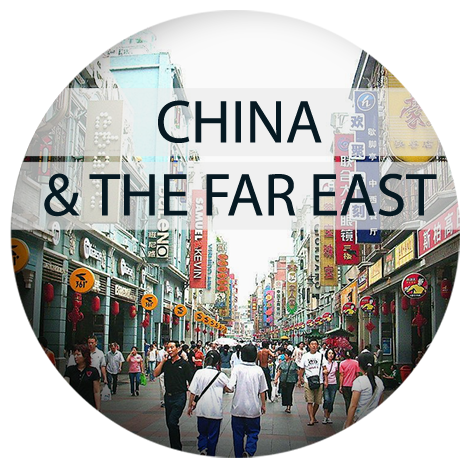 The China & Far East Area Association helps co-ordinate, develop and communicate Birmingham’s engagement, across all sectors of the economy with China and countries in the Far East region. Education; across all levels, schools, FE colleges and our four universities. Trade and Investment and commercial partnering; working with our colleagues in UKTI, Business Birmingham and Marketing Birmingham. 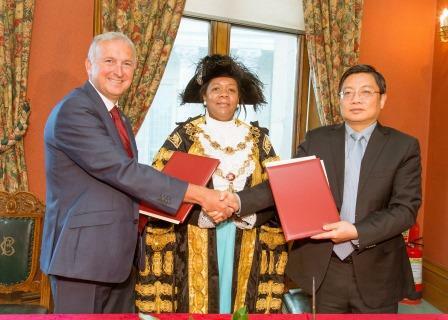 Cultural and civic links; artist and cultural exchanges are underway with the city of Guangzhou and the Library of Birmingham and the Library of Guangzhou have an active MOU. There are also regular outbound and incoming trade and government visits. We are helping to give meaning to the sister city relationship with Guangzhou, Changchun and Nanjing in particular. But our work is not exclusive to those cites; through our network we are in contact with other areas such as Chongqing, Shanghai, Beijing, Tianjin and Shenyang. For further information, contact Andrew Dunbar.